To help you promote this event, we’ve provided a variety of creatives that you can find here. 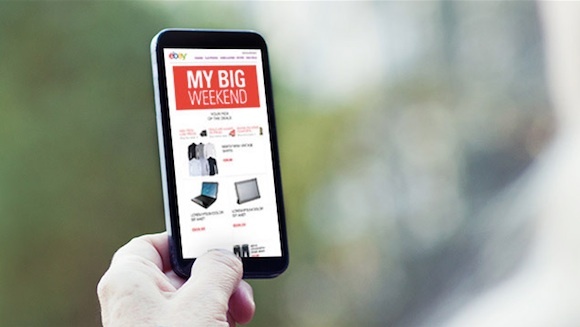 Use these eye-catching visuals to encourage your visitors to shop the My Big Weekend page where they’ll find a wide selection of deeply discounted items. These deals will end on 1 March at 8 AM, but be sure to check back on our blog frequently as we’ll add more about different sales and events. Questions? Leave them in the comments below and we’ll get them answered for you.